6056 Vineyard Dr.- Orleans | Nesbitt Property Management Inc. This beautiful four bedroom single family home built with backyard and deck overlooking NCC Parklands. 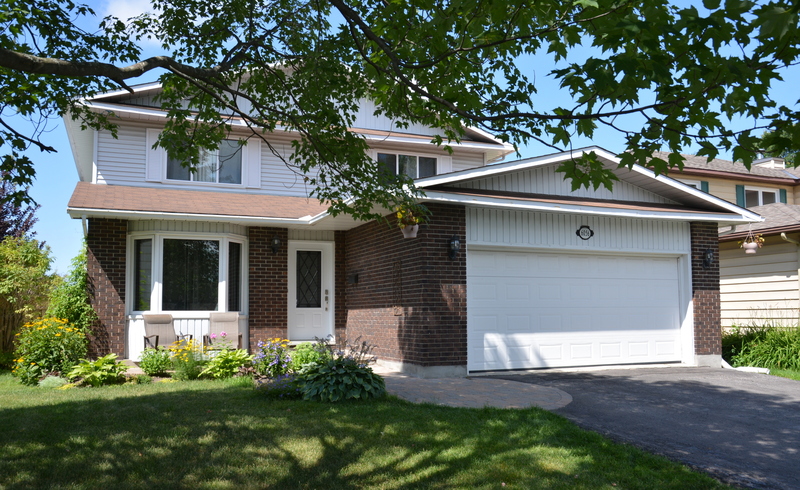 Well maintained with a fully updated kitchen and finished basement. Enjoy a ten minute walk to the Ottawa river and bike trails and just steps to public transportation express bus to downtown.